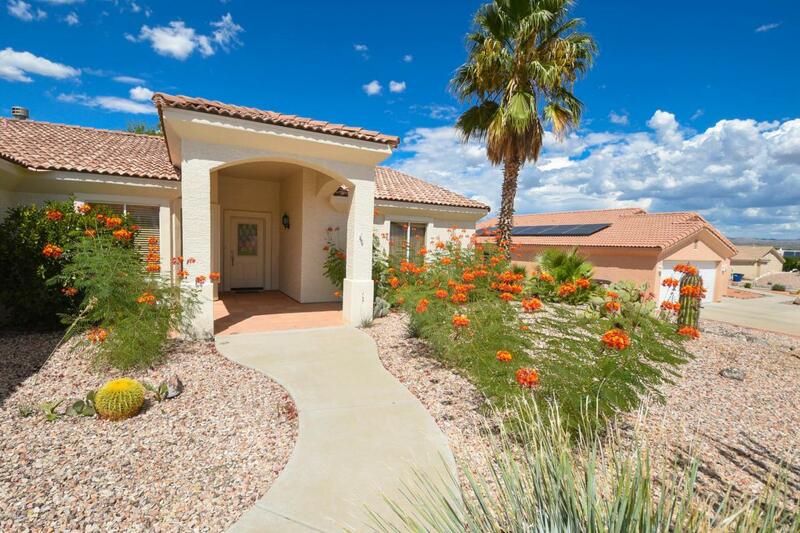 This is a beautifully remodeled home in popular Mariposa Heights. It offers 1684 sq. 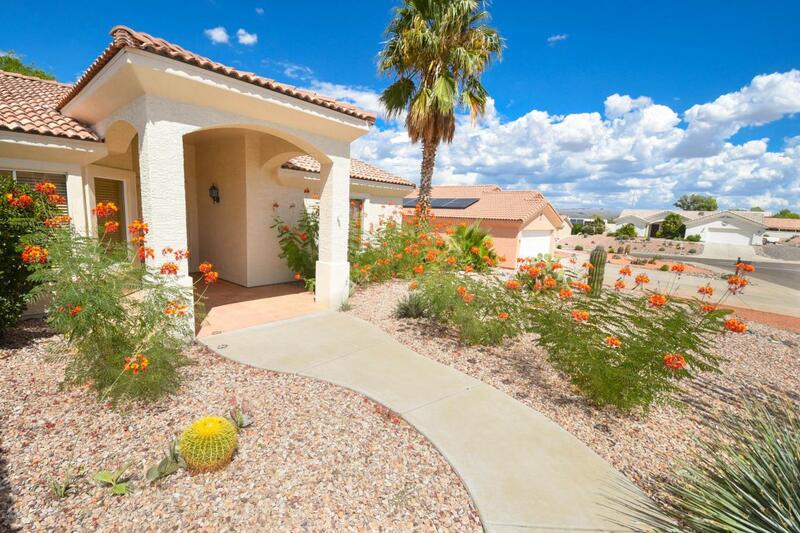 ft. & has a Great Rm w/ fireplace, dining area, remodeled kitchen, 3 BRs, 2 baths & laundry. 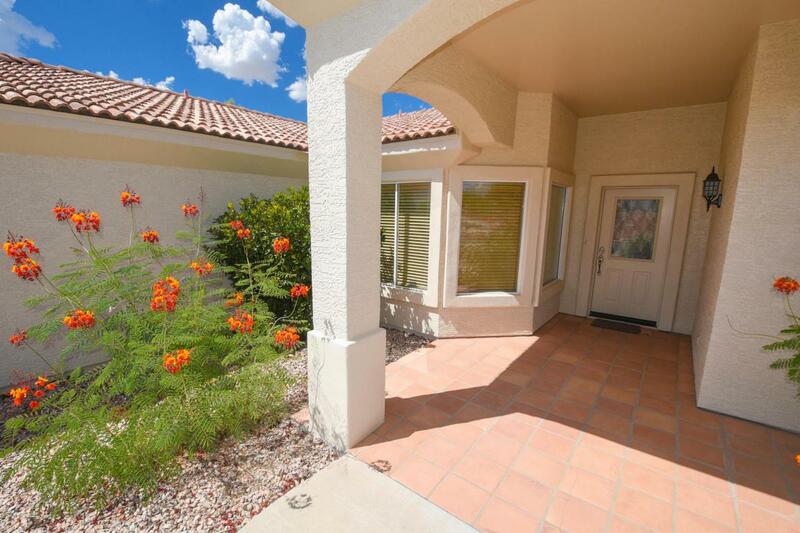 The Mstr BR is huge w/ bay window & French door to the patio. 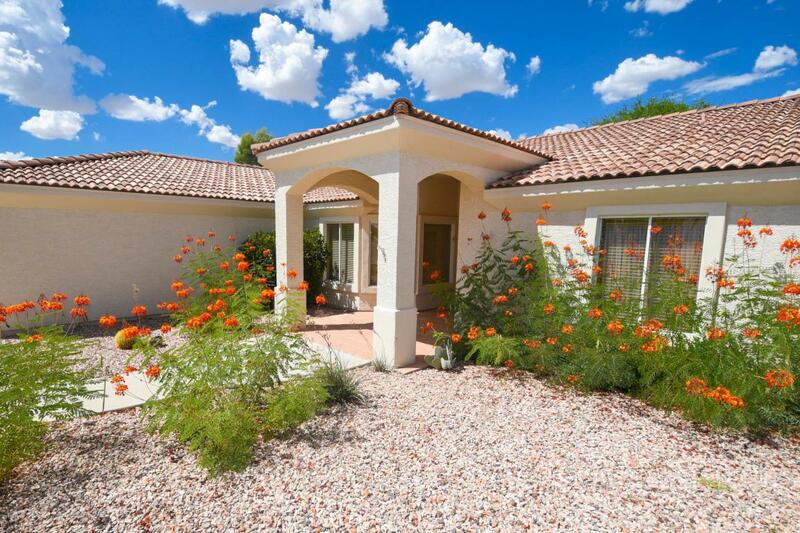 Master bath has double sinks, lrg walk-in closet & separate shower & walk-in bathtub. Recent improvements incl new interior paint, carpet replaced w/ ceramic tile, all new stainless kitchen & laundry appls, metallic back splash w/ above & below LED lighting, new brushed nickle fixtures, new toilets, epoxy garage floor, LED lighting throughout & more (SEE FEATURE SHEET in Docs tab.) Long covered rear patio w/ Saltillo tile overlooks a private, serene backyard w/ mature trees & vegetation. New granite & outdoor plantings were recently added. See it soon! !